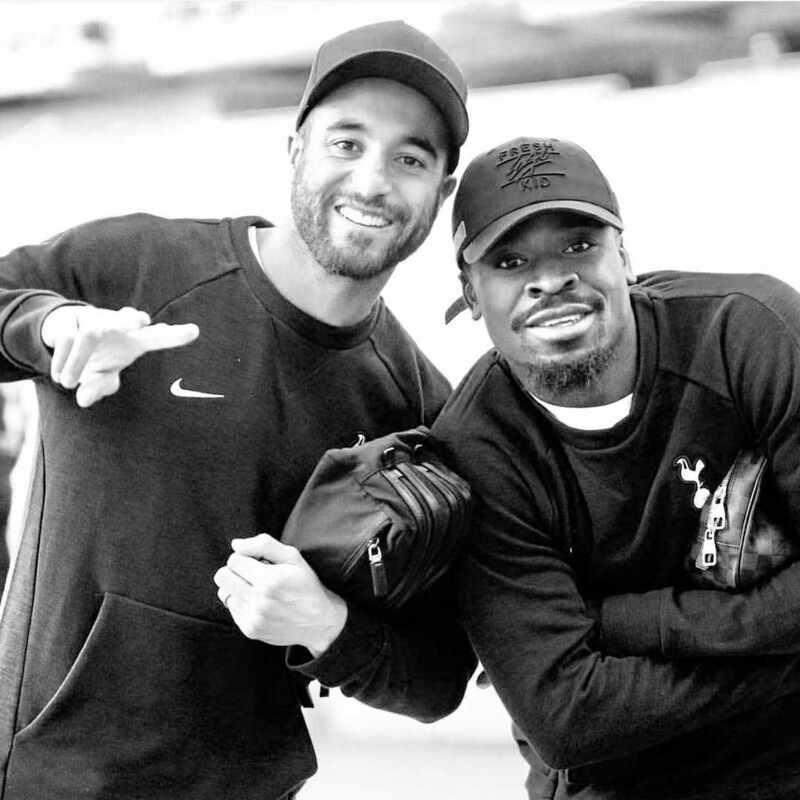 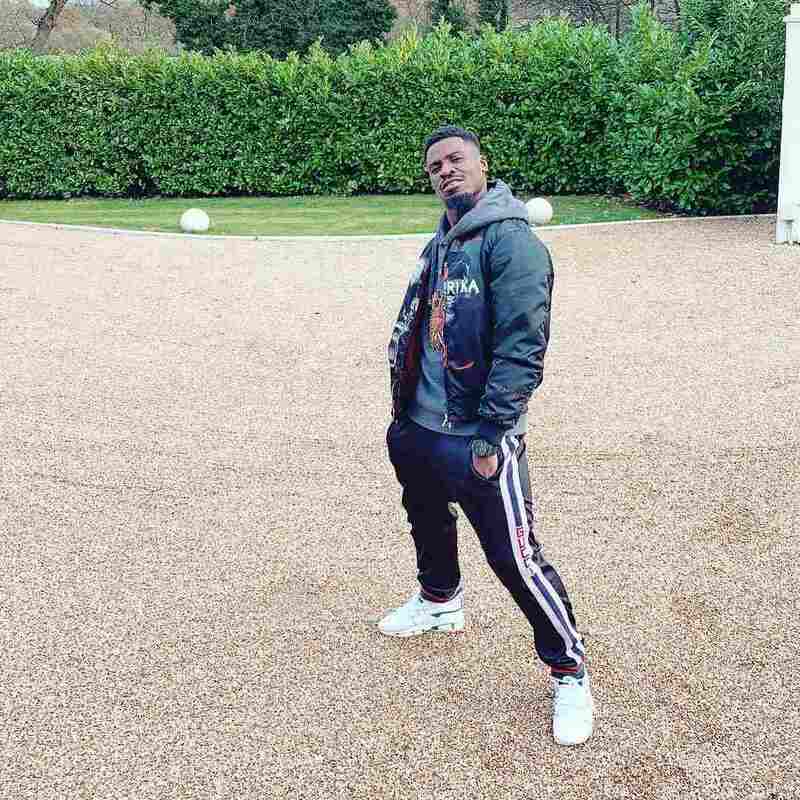 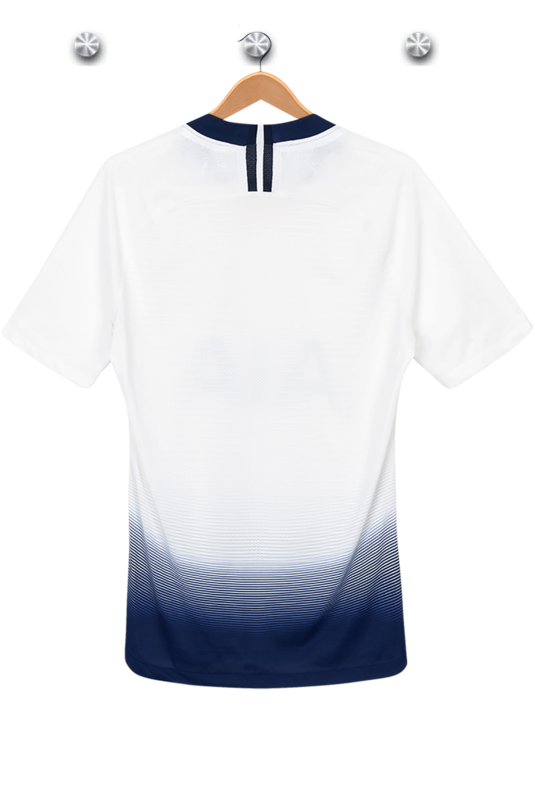 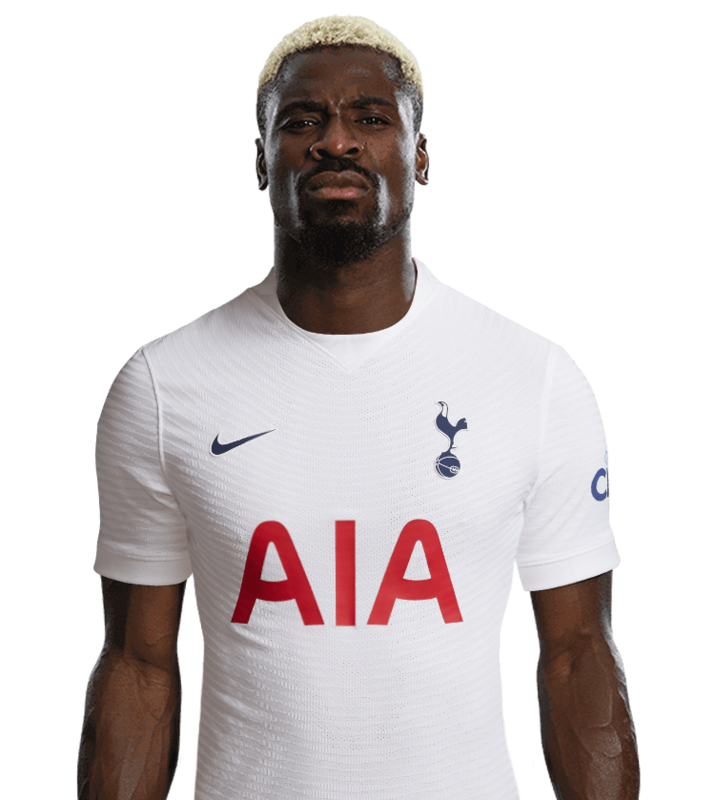 Right-back Serge Aurier arrived in north London in August, 2017, signing from Paris Saint-Germain. 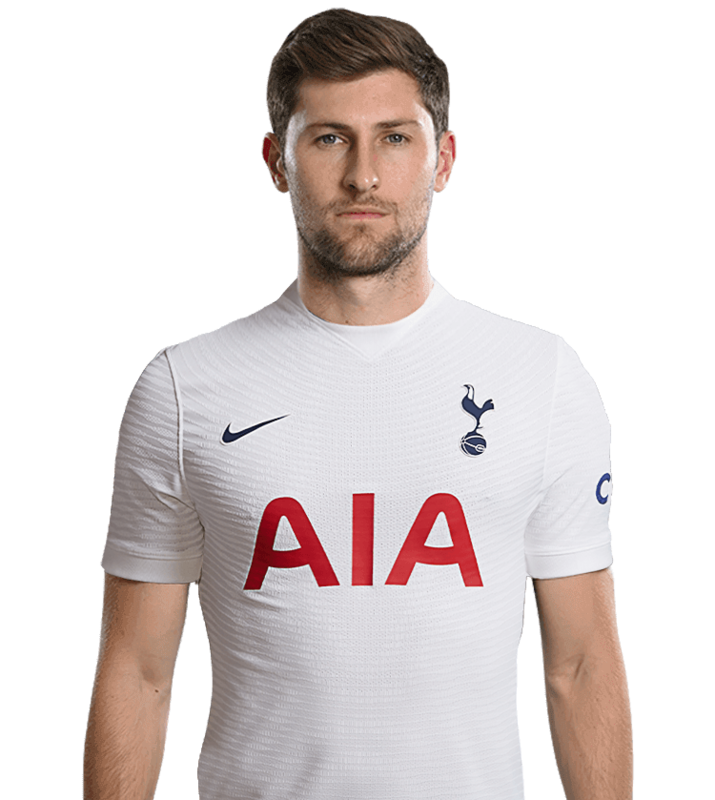 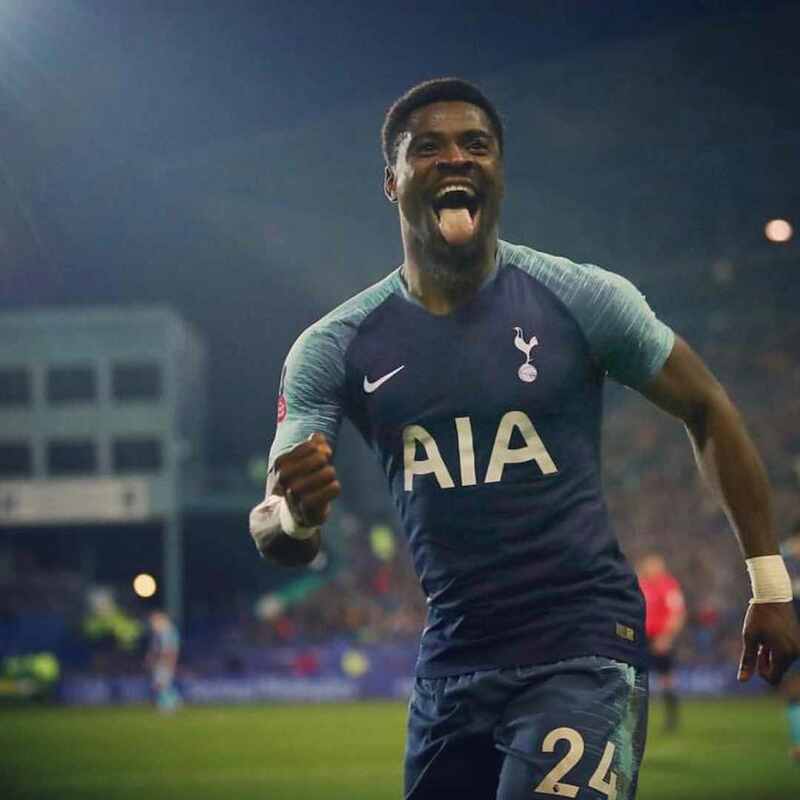 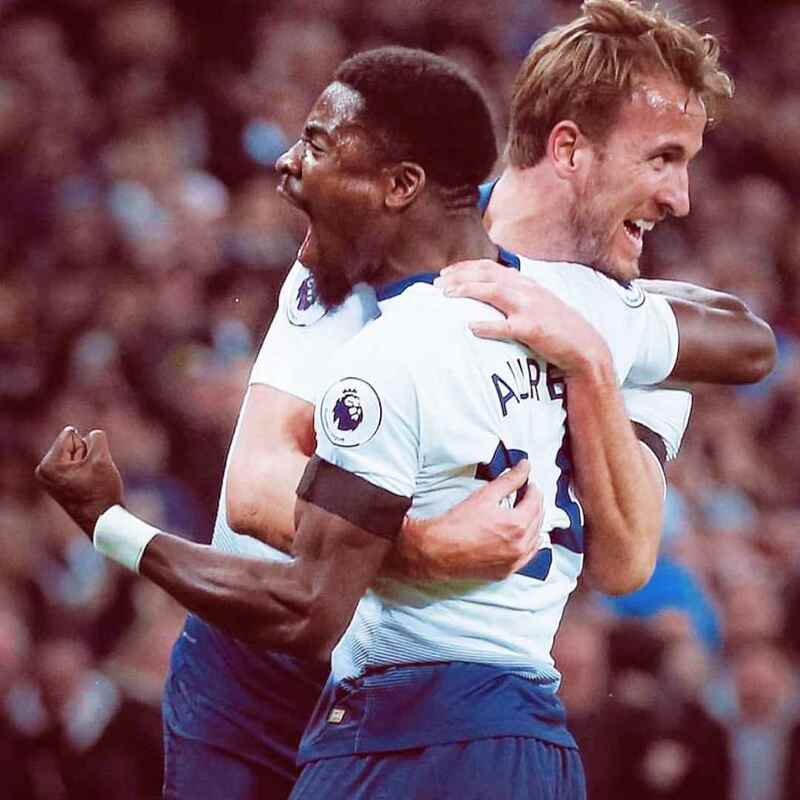 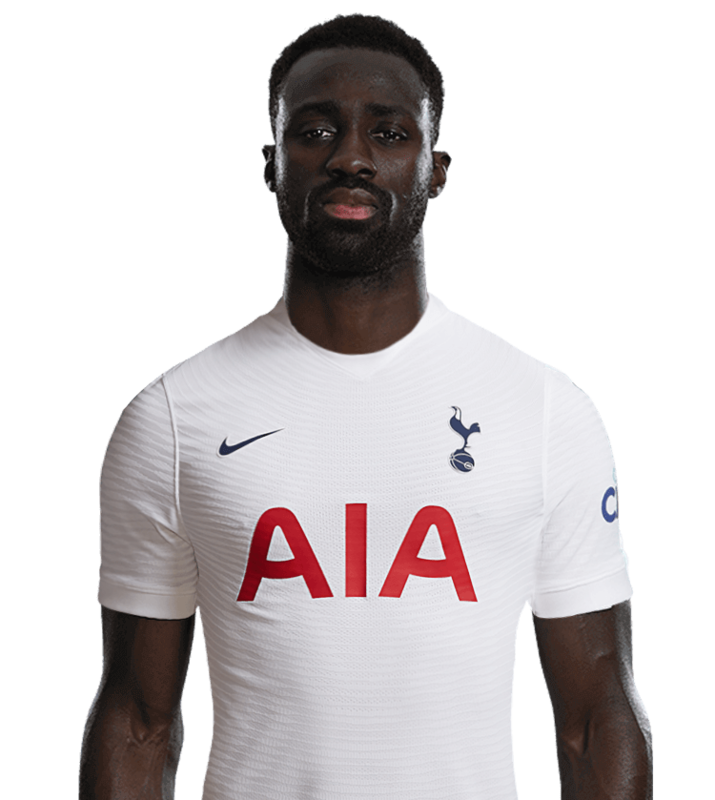 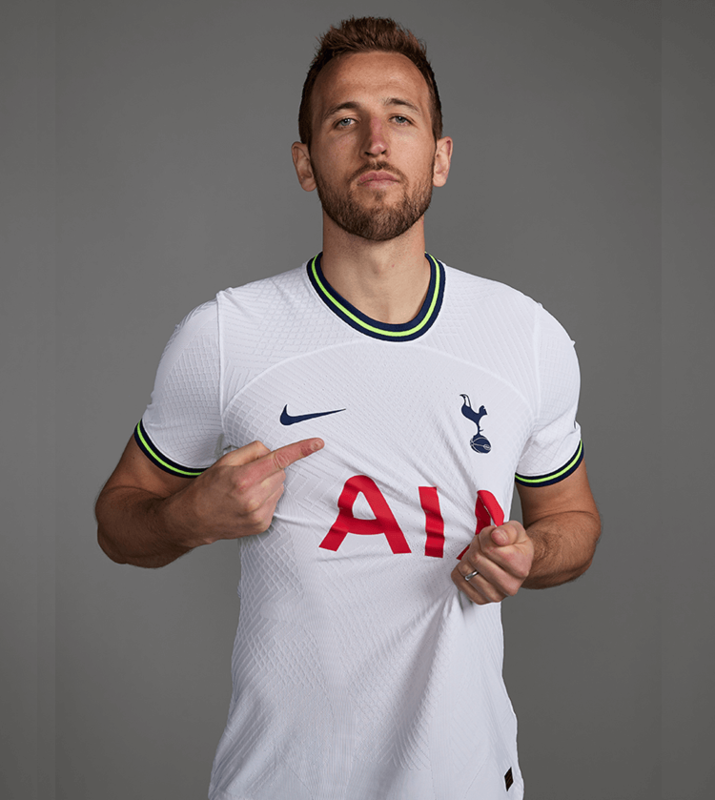 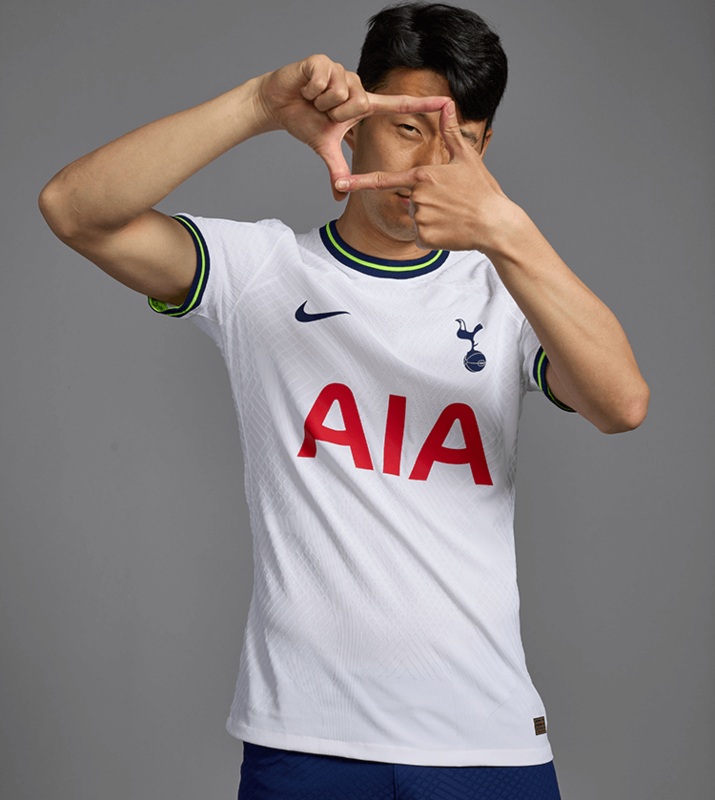 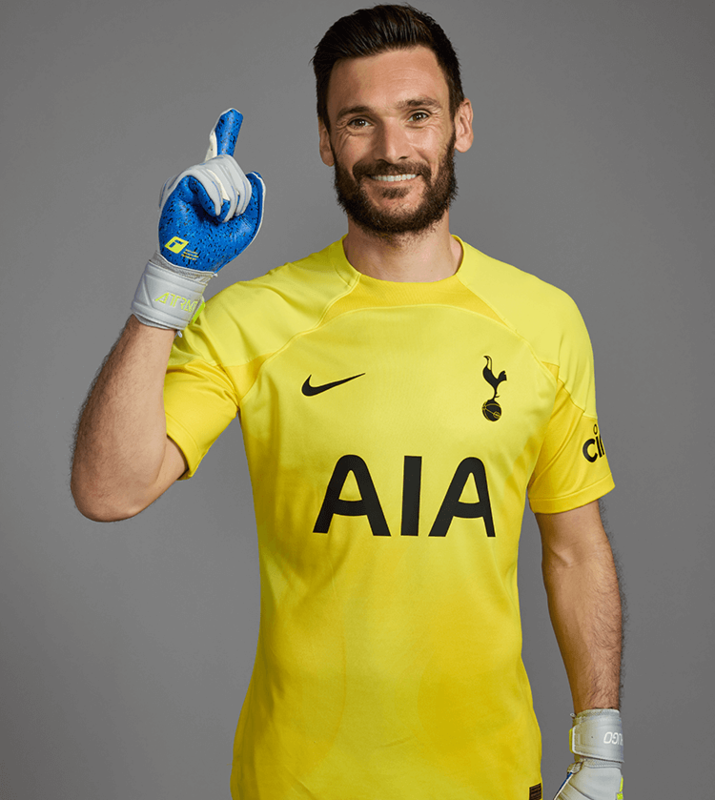 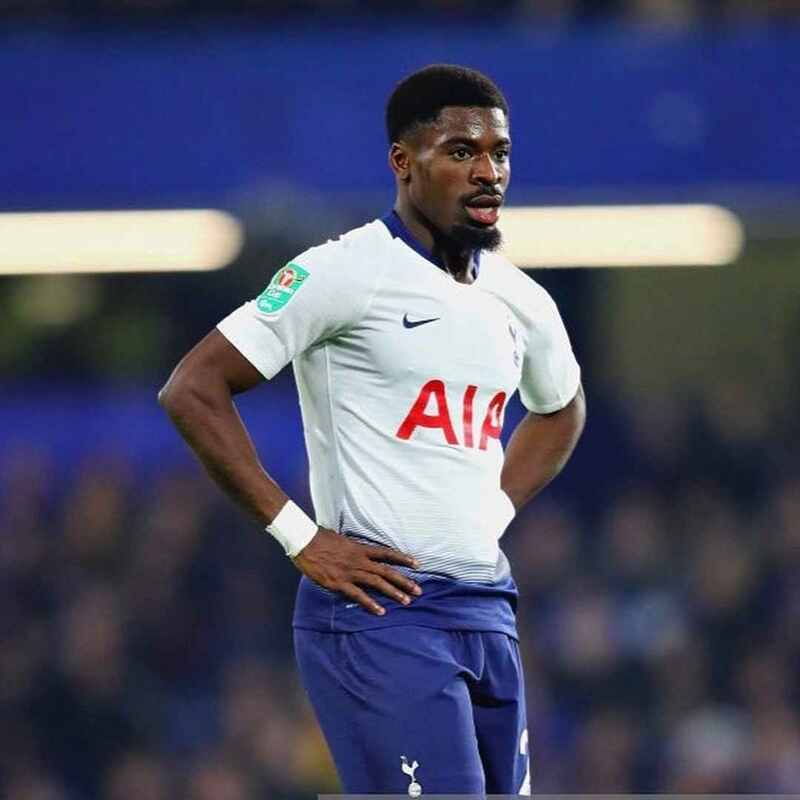 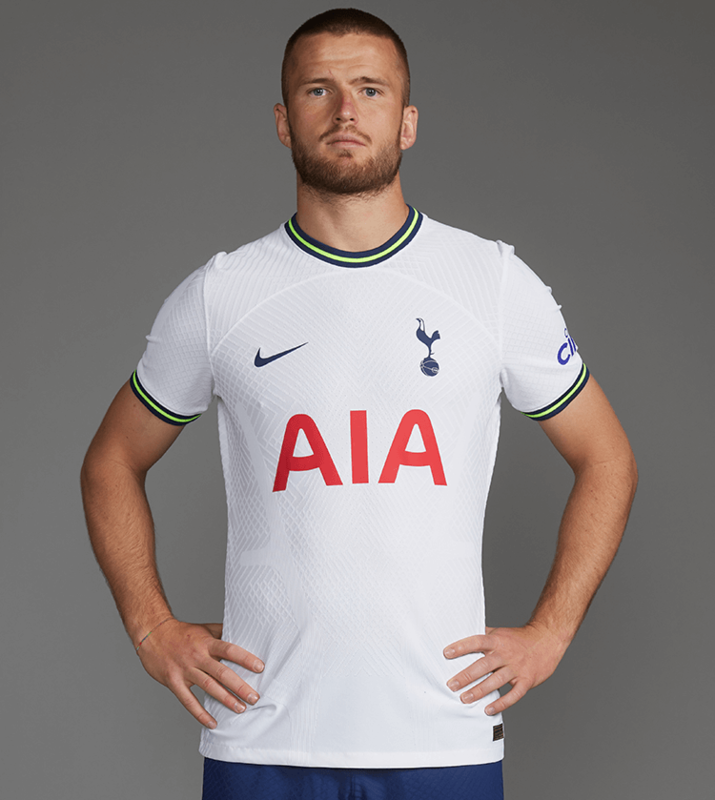 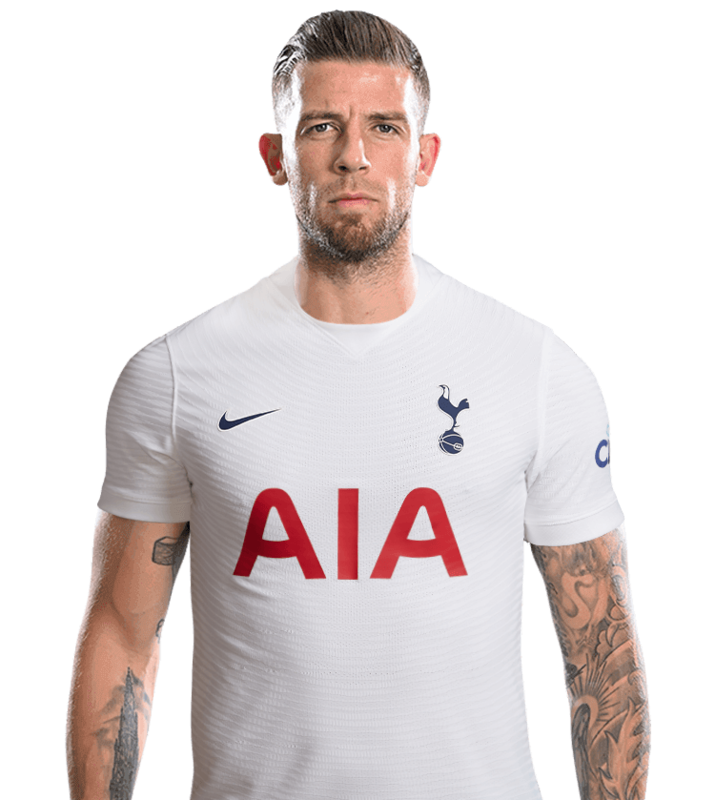 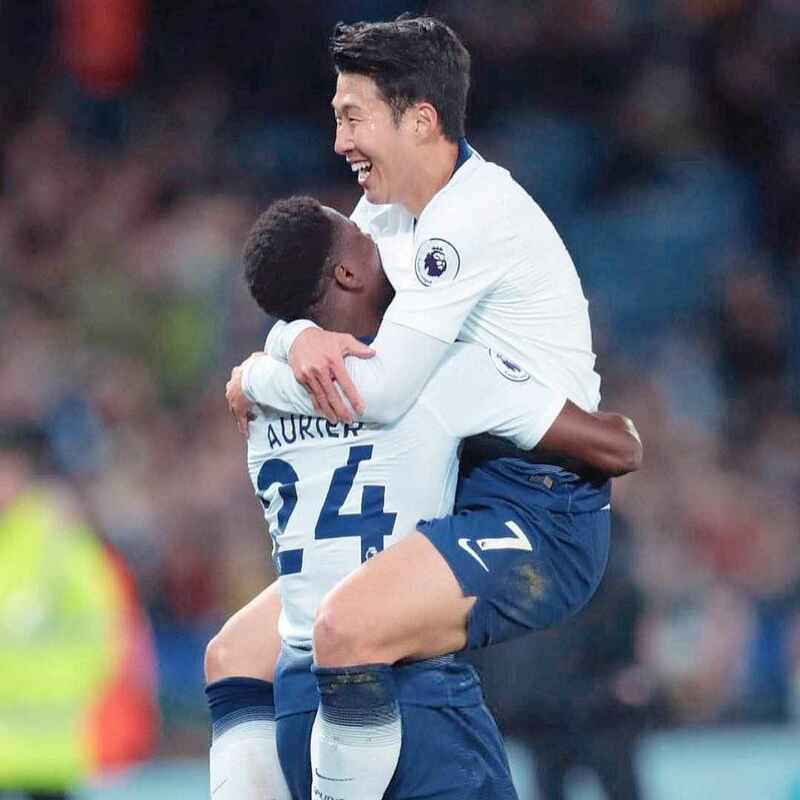 Making his debut in our 1-1 draw against Swansea City in September, 2017, Serge had an encouraging start to his Spurs career as he made 24 appearances across all competitions. 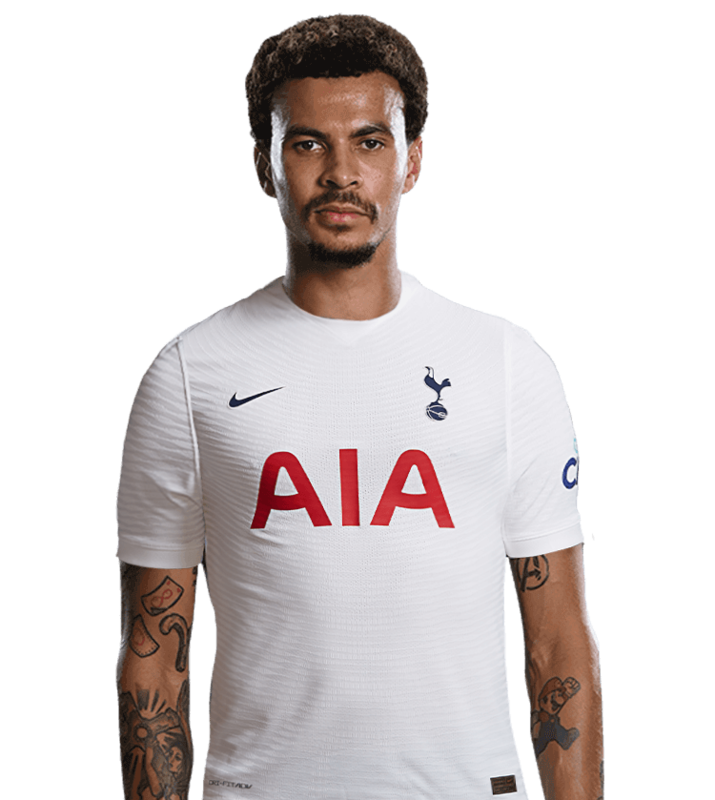 In that run he grabbed two goals. 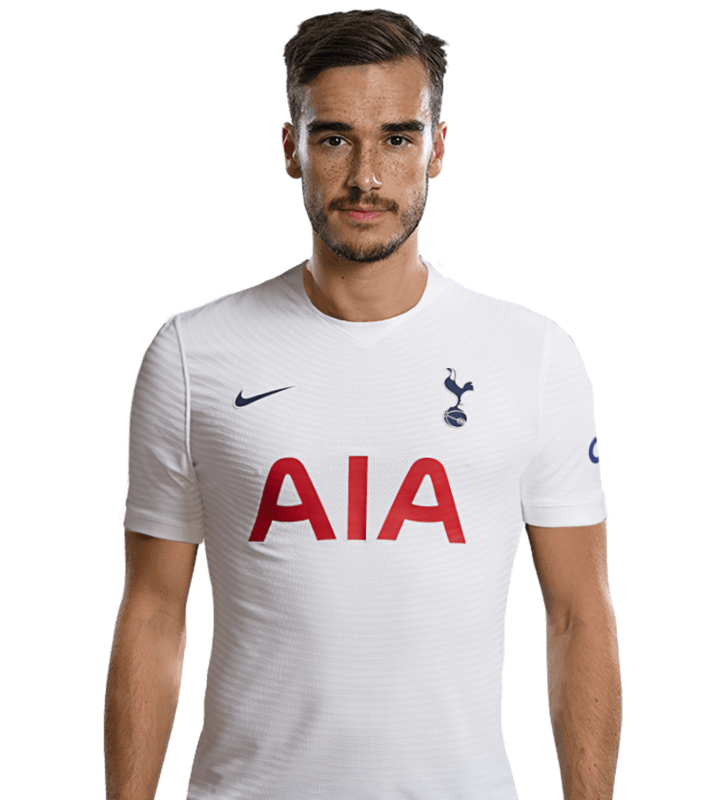 His first came in unusual circumstances as his cross flew into the top corner in a 2-0 home win against Brighton whereas his second was much more straightforward as he headed in against Bournemouth in a 4-1 win. 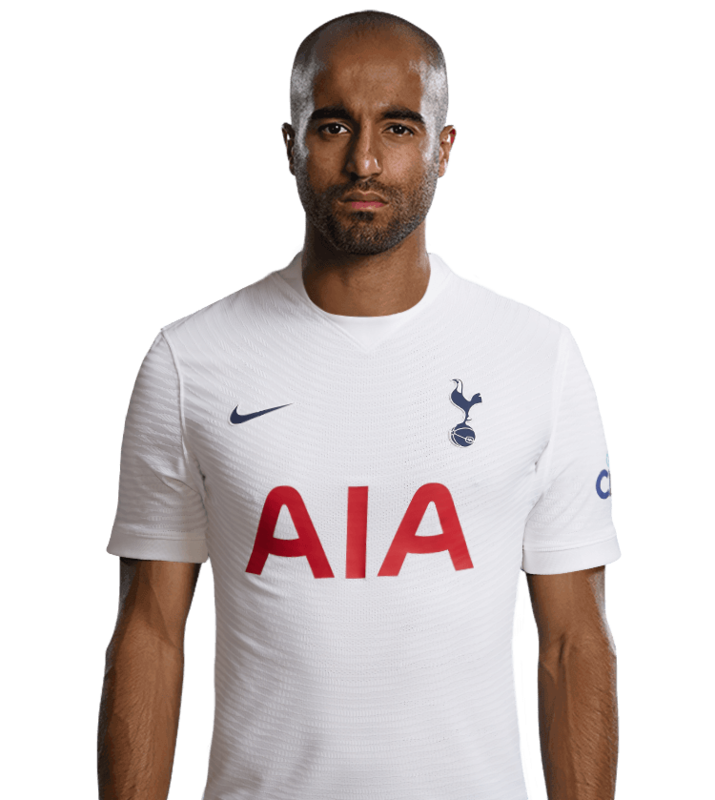 He played in all but two of our UEFA Champions League matches that season, as we progressed to the knockout stages after topping our group. 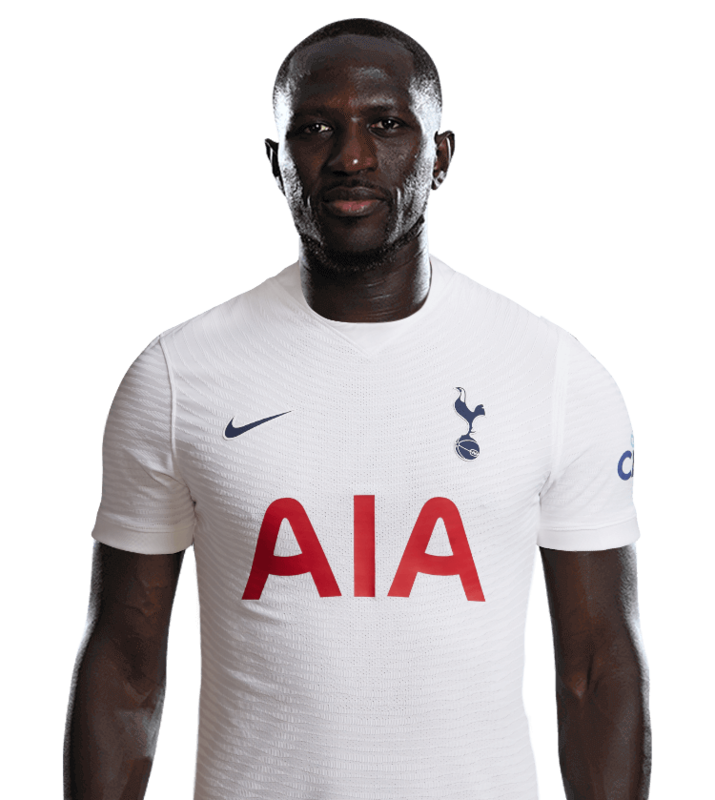 The Ivory Coast international represented his nation at the 2014 World Cup and was part of the Ivorian side that lifted the Africa Cup of Nations the following year.